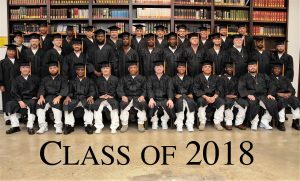 Our Graduation in 2018 marked the fourth class of thirty-five inmates who are now equipped with four-year Bachelor of Science in Biblical Studies degrees, awarded by the accredited Southwestern Baptist Theological Seminary. Seminary PhDs taught these men for four years of full time study. 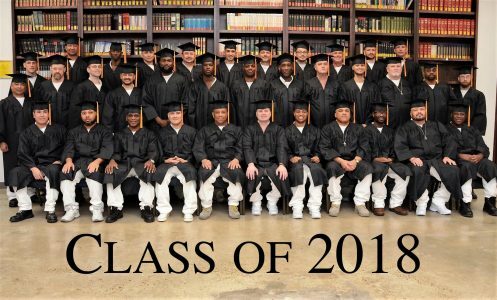 These men are now approved by the Texas Department of Criminal Justice to be transferred to seven other prisons in Texas, in teams of 4-5 men, where they will be given unprecedented access to move about their prisons and minister to the inmates. 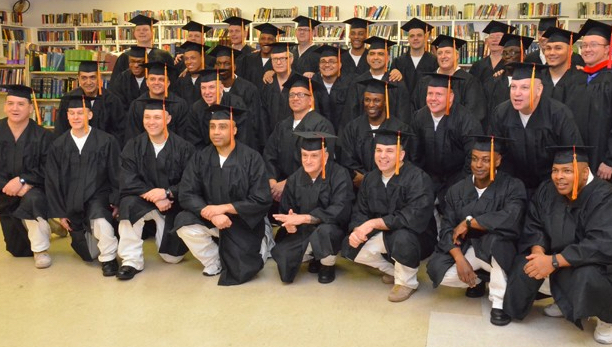 One Hundred thirty-five men have now graduated from the Southwestern Seminary at Darrington, and are serving in 26 prisons across Texas. Make your plans now to join us for this year's Annual Banquet on Tuesday, October 16, 2018! This is the 8th such event, and this year's promises to be even more enjoyable, entertaining, and uplifting than ever before. It's being held at one of our Covenant Partner churches, Sugar Creek Baptist Church, in Sugar Land, Texas, SAVE the DATE: October 16, 2018! Click on the image to make your reservations online now! Watch your email for the actual date announcement. 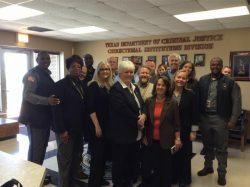 After eight years of having our Southwestern Seminary at Darrington prison — for men — we have now gone to work to establish a similar seminary for the women in Texas prisons. All of our partners and our donors are ready to begin, and we are working behind the scenes to help bring this exciting vision into an historic reality. We estimate we will be ready for our first class, in a new classroom facility, in 2020! It will be located in the Hobby Unit prison for women, in Marlin, Texas. Please pray for us and for the women in Texas prisons. 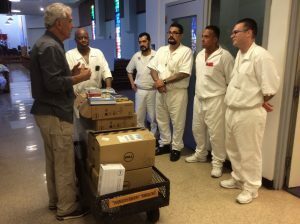 We deliver a Field Ministry Support Kit to every new Field Ministry Prison, for the exclusive use of the Field Ministry Team at that prison. The Kit contains nearly a hundred carefully selected theological resource books for the Field Ministers to prepare their Bible Studies, sermons, and counseling sessions; it also contains 800 "leave behind" counseling booklets on a wide range of subjects, to be left with inmates in crisis who might find help from a Biblical counseling approach; as well as two new Dell computers and a compatible printer, with supplies. 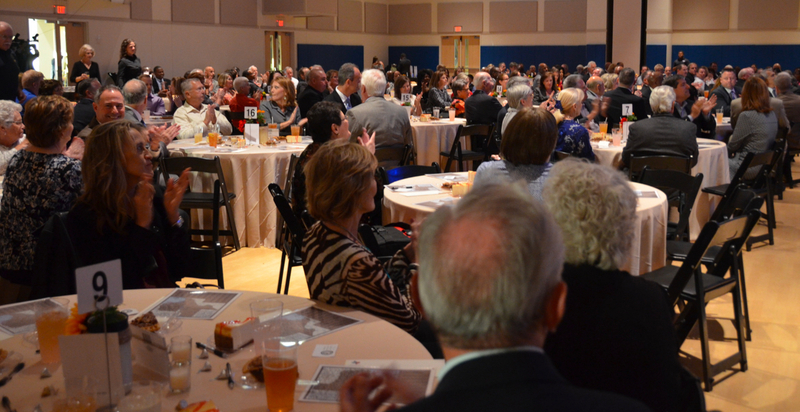 These items are all made possible through the generous support of our donors. They each earned a Bachelor of Science degree in Biblical Studies. All of them were subsequently transferred to 7 prisons in Texas, in teams ranging from 5-8 men each. 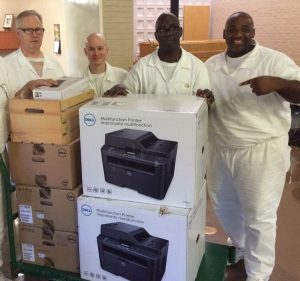 They are now serving as the first inmate "Field Ministers" in Texas prison history. The Heart of Texas Foundation is pleased to have been the formative entity in giving birth to the seminary, and we continue to fund its entire operation with private funds.